As one of the many institutions dealing with ever-mounting cuts in the education sector, Confey College were looking to streamline their practices by making savings wherever they could. 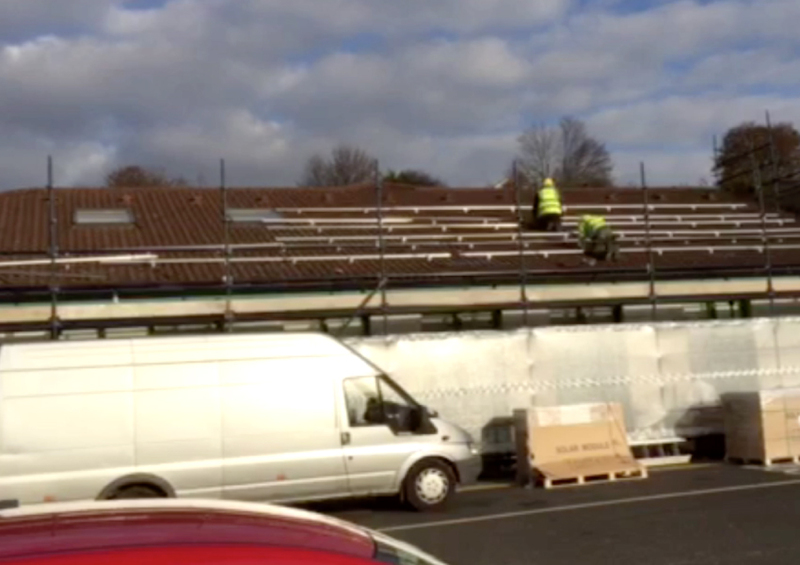 As well as these financial savings, the college was also keen to cut down on their carbon emissions by joining the energy revolution. 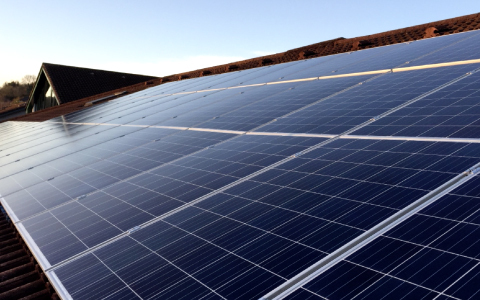 With these objectives in mind, their first choice was a solar panel electricity solution. Through detailed discussions with college officials, the team at Low Carbon Energy developed a tailored solution that would comfortably fit within the school’s budget. 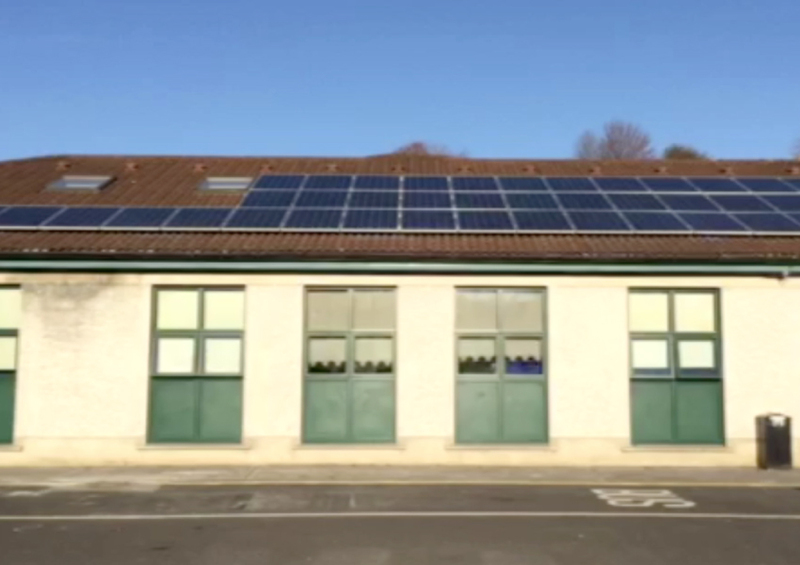 The final result, installed in December 2016, was a 30kw system that delivers 24,000kwh of electricity at less than €7 cents per kwh – more than halving the current expenditure of the college. 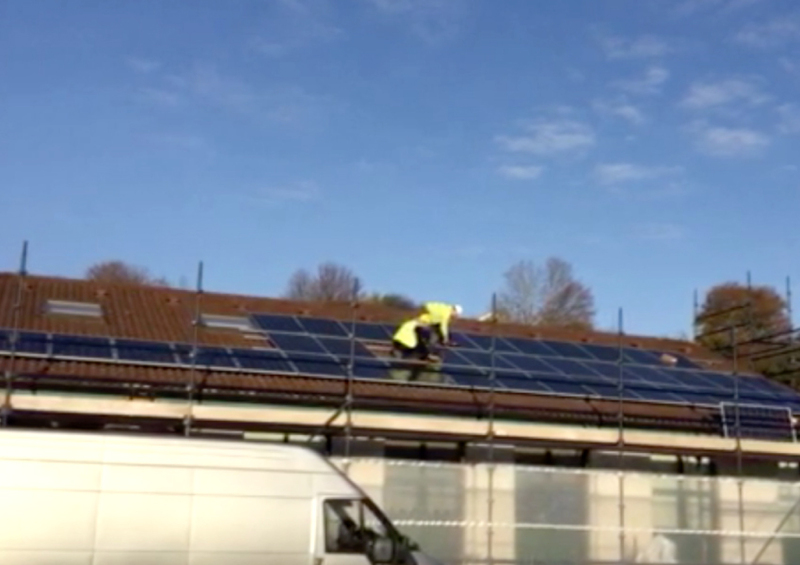 On the environmental side, their carbon emissions are projected to fall by 15 tonnes per year, helping them to care for the planet just as effectively as they care for their students. Meanwhile, the team at Low Carbon Energy gave these students the inside track on what the solar panels are, what they do and how they work. 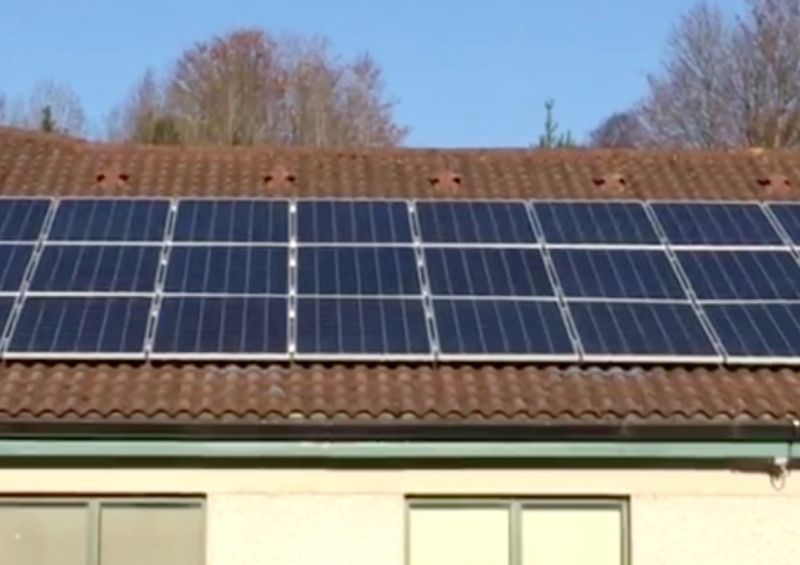 This means that not only does the solar solution provide tangible advantages to the college itself, but also serves as a vital resource in educating new generations of young people. 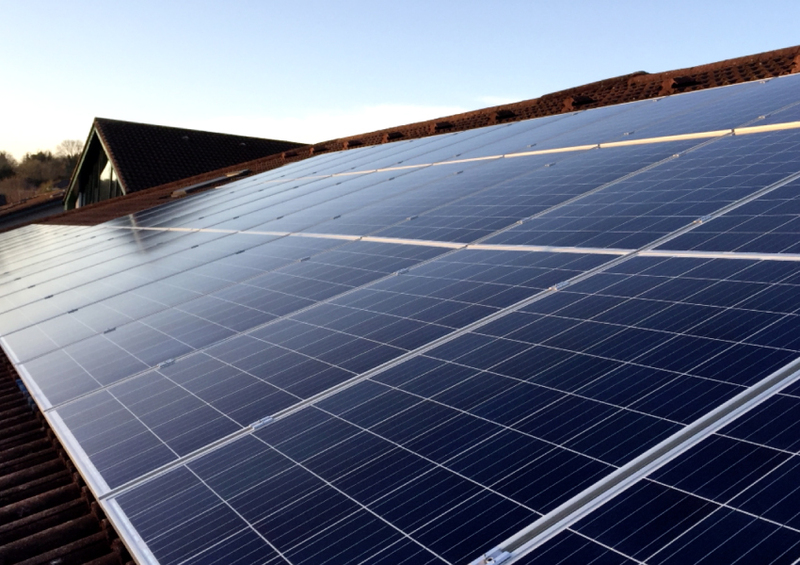 To find out more about how your own business can benefit from solar panel installation, you can click here to read about solar panels for offices.